Thomas Francis Murphy most recently appeared in the 2015 Will Smith film “Focus”, as a hustler. 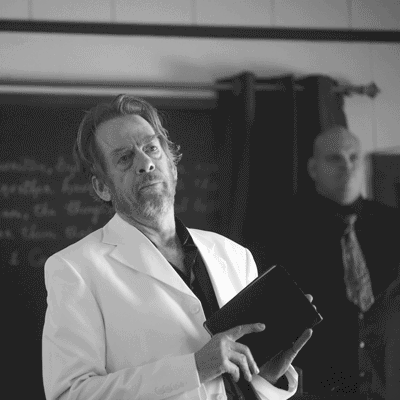 He also had a recurring appearance in the WGN supernatural original series, “Salem”, as Reverend Lewis, the father of Mercy Lewis and the sole priest of the town of Salem. Before that, Murphy had an appearance on the HBO hit, “True Detective”, playing opposite Woody Harrelson’s father-in-law, Jake Herbert. Murphy had a menacing appearance in Steve McQueen’s “12 Years a Slave”, as Patroller, a man who catches Chiwetel Ejoifor’s character trying to escape. The film was a critical success, winning several awards, including the Academy Award for Best Picture and Best Supporting Actress in 2014.